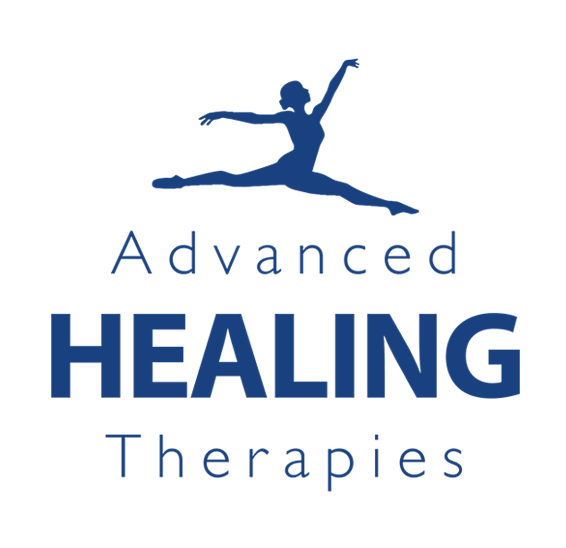 How does our treatment differ from a Physio? At Advanced Healing Therapies, we use an Electro-Acuscope and Myopulse. The human body is made up of a vast number of cells. In many ways, the cells of the human body act like tiny batteries, storing and releasing energy. Each cell has a measurable electrical charge and therefore there is a constant energy flow maintained between cells throughout the electrical circuitry of the body. When damage or trauma occurs, there is a disruption in the production of electricity and a measurable decrease in the flow of energy through the tissues involved.